THE CREATOR OF THE BESTSELLING HAYNES MANUALS JOHN HAYNES OBE HAS PASSED AWAY AGED 80. John Haynes founded the Haynes Publishing Group back in 1960 when he was just 21 years old. He had already written and published a book during his school years and went on to write two more. 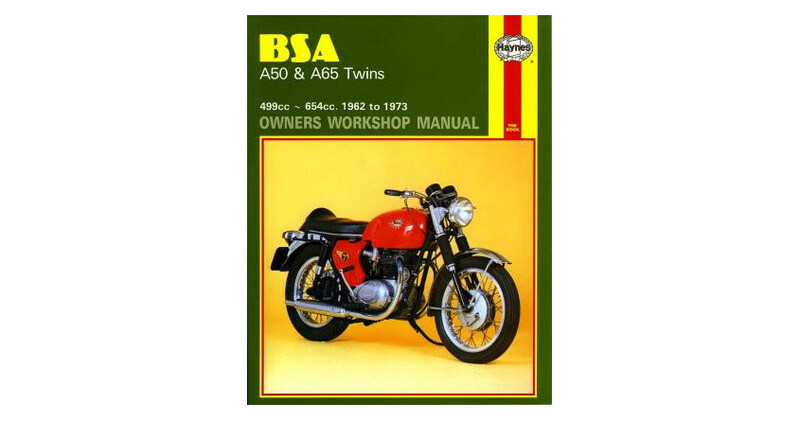 The first Haynes Owners Workshop Manual came out in 1966. Today they are published in over 15 countries and cover 300 car models and 130 motorcycle models. The Haynes Group also owns Clymer and Chilton - other brands of automotive manuals. Haynes also established the Haynes International Motor Museum, containing over 400 bikes and cars, in 1985. John Haynes passed away on February 8th following a short illness. His family state “John was a kind, generous, loving and devoted husband, brother, father and grandfather, who will be missed enormously." 13/02/19:Thank you Mr Haynes still got 11 books and given away several more. 13/02/19:Rest in Peace Mr Haynes. I have Your book for every bike I have ever owned.